saludos ... buena atención, ubicación y amabilidad. hemos disfrutado de acapulco también gracias al hotel oviedo. muchos saludos. The historic Hotel Oviedo is located between the cruise ship docks and the main square. Just around the corner from major tourist attractions: the impressive San Diego fort, the deep-sea fishing boat docks, the world-famous Quebrada cliff divers. Guests enjoy spectacular seaside views during the day while non-stop nightlife is just minutes away. 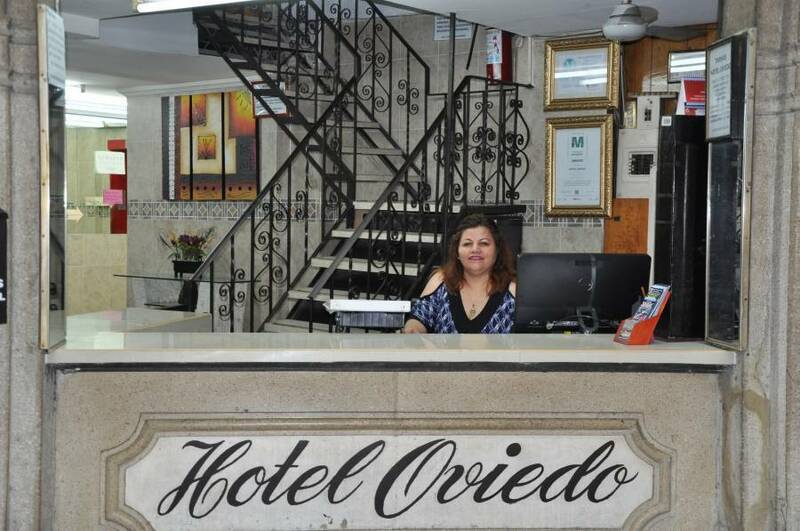 Cozy and comfortable, safe and clean, the Hotel Oviedo offers its guests 24-hr. 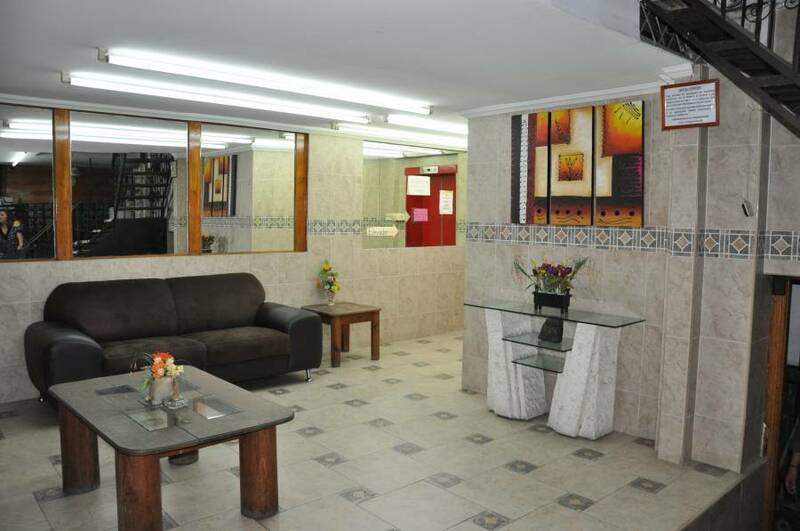 receptionist service, in-room cable TV, and Internet wi-fi in the lobby area. Plus, shopping and dining options are just steps away. 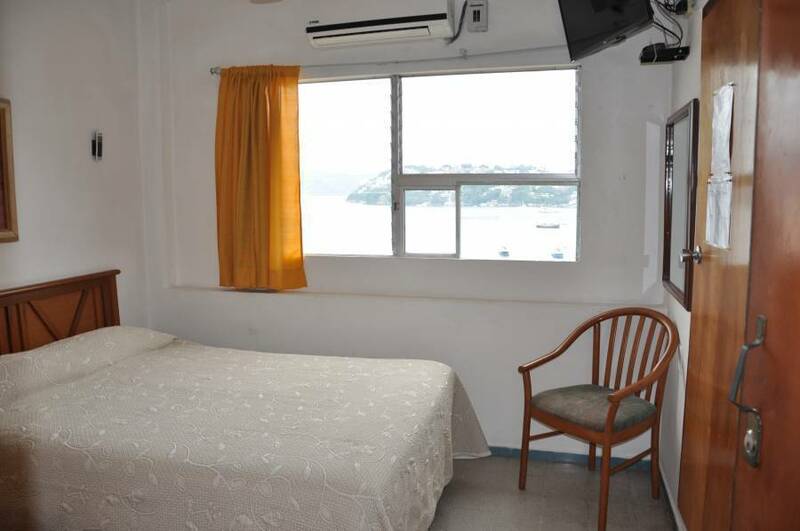 An ideal location in the heart of the old Acapulco. The Hotel Oviedo--leader in price and quality in the downtown area. Guest rooms include ceiling fans, cable TV, private bathrooms, unheated water and elevator service. 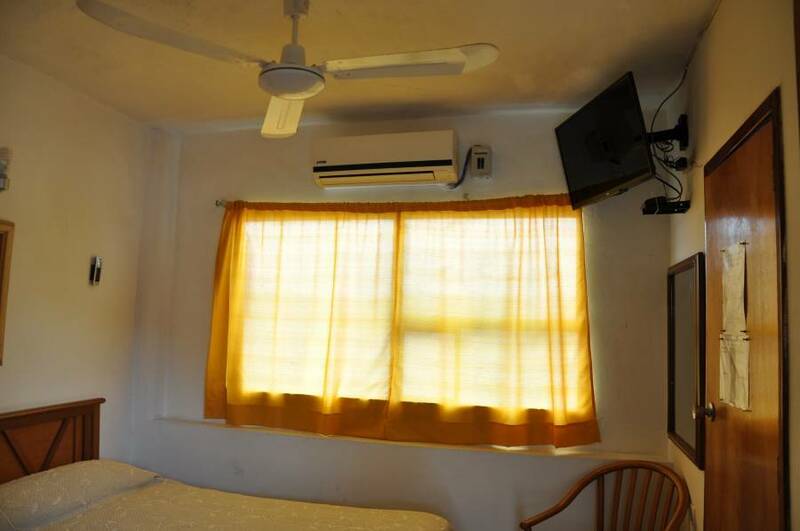 Rooms are also available with air conditioning and heated water (extra charges apply: approximately USD $7. single, $10. double, $20. quadruple). All room taxes are included in the listed room rates. 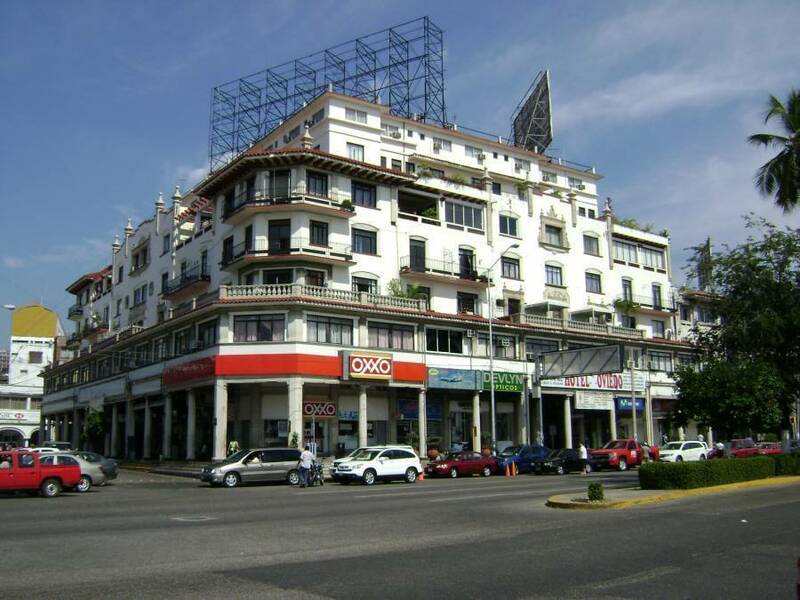 The historic Hotel Oviedo is located in the heart of downtown Acapulco. 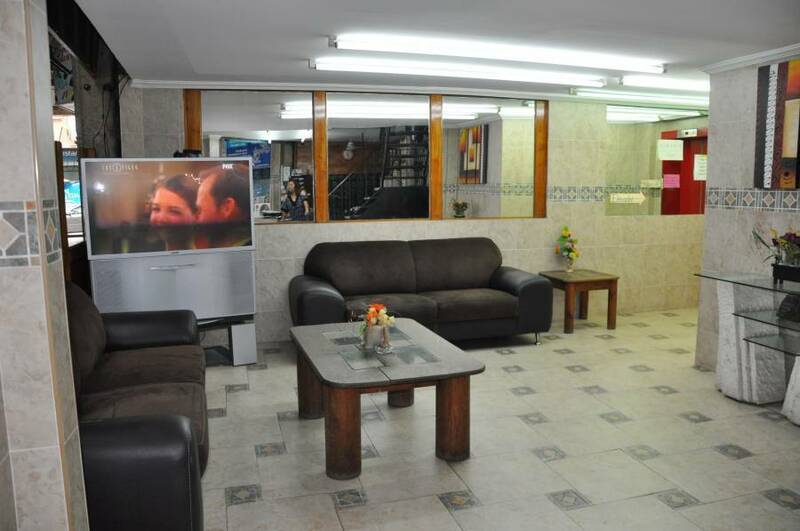 With seaside accommodations and spectacular views of the bay, the hotel is located between the cruise ship docks and the main square, El Zocalo, conveniently located on the main avenue of the city, Costera Miguel Alemán. From the Airport, public bus service is available: from the highway in front of the airport (Blvd. de los Naciones) take a bus to the bridge at Puerto Marques and then take another bus to the Acapulco main square, called El Zocalo. Airport shuttle services are available for approx. USD $10. More expensive taxi services are also available. From the bus station the cheapest and the fastest way to get the hotel is by taxi.